Elizabeth Levine is an employment lawyer and litigator. She works with companies on management-side employment and operational matters, and defends organizations in employment-based litigation. Elizabeth counsels employers of every shape and size on a day-to-day basis in all aspects of employee relations. Her work includes matters related to hiring, discipline, leave, wage and hour law, accommodations, terminations and compliance with federal, state and local employment laws. She likewise advises on employee related issues in connection with emerging businesses, consultant classification issues, target acquisitions, sales, mass layoffs and the cessation of business (WARN Act and state law counterparts). Elizabeth also regularly prepares employee handbooks and personnel policies. She drafts all kinds of agreements, and advises company management with respect to contractual obligations arising out of offer letters, employment agreements (including incentive and executive compensation) and restrictive covenants, including non-competition, non-solicitation and confidentiality agreements. Elizabeth advocates for and represents employers before state and federal courts and administrative agencies in a broad range of matters, including harassment, discrimination and retaliation claims based on protected class membership, wrongful termination, breach of contract, breach of fiduciary duty, violation of non-competition, non-solicitation and confidentiality agreements and purported violations of federal and state wage and hour laws. She also has extensive experience representing clients in alternative dispute resolution proceedings, including mediation and agency conciliations. 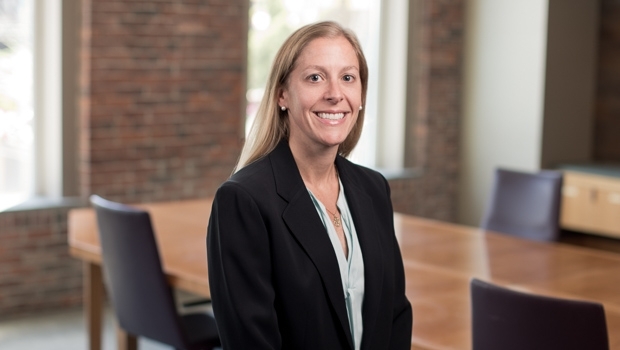 As a trainer certified by the Massachusetts Commission Against Discrimination, Elizabeth routinely presents to employers and their workforces on issues of harassment and discrimination prevention, diversity and accommodation of disabled employees and investigates claims of harassment and discrimination in the workplace.